When the wireless network stops working on your Surface, it’s very likely due to your Marvell Avastar Wireless-AC Network Controller driver. No worries! The good news is you can fix it easily by yourself. Here’re 2 options you can try to fix this problem. Choose the one you prefer. Option 1 – Manually – Some computer skills and patience are required to play around with your drivers this way, because you have to find the exactly correct driver online, download it and install it step by step. Option 2 – Automatically (Recommended) – This is the quickest and easiest option. It’s all done with just a few mouse clicks – super easy even if you’re a computer newbie. IMPORTANT: Both these two options should be performed with network connection on your Surface. If you cannot access the wireless network, try to connect to network through a wired cable. 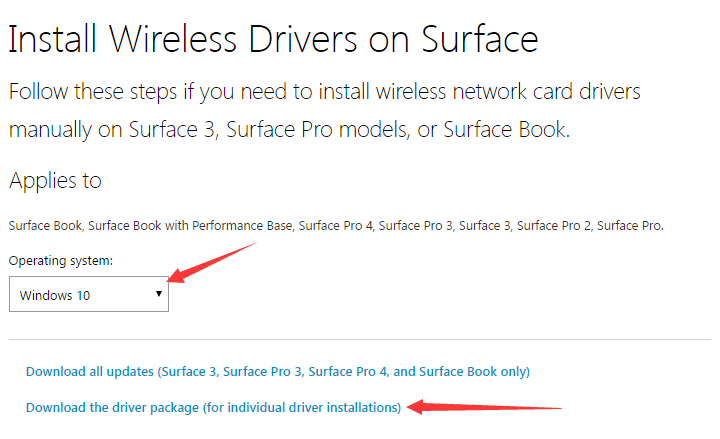 1) Head to Microsoft Install Wireless Drivers on Surface website. 2) Choose your operating system. Then click Download the driver package. 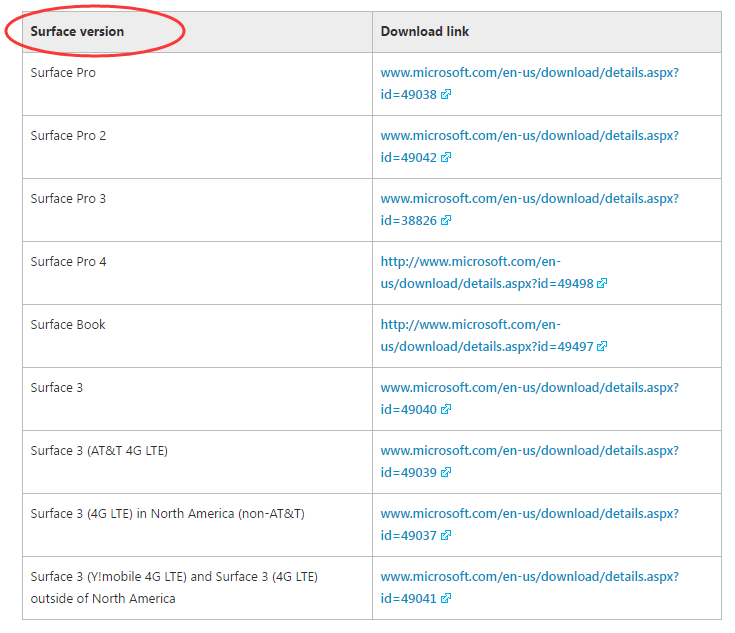 3) Click the download link of your Surface version. 4) Click Download icon and go on to follow the on-screen instructions to finish downloading. Click the Update button next to a flagged network controller driver to automatically download and install the correct version of this driver (you can do this with the FREE version). 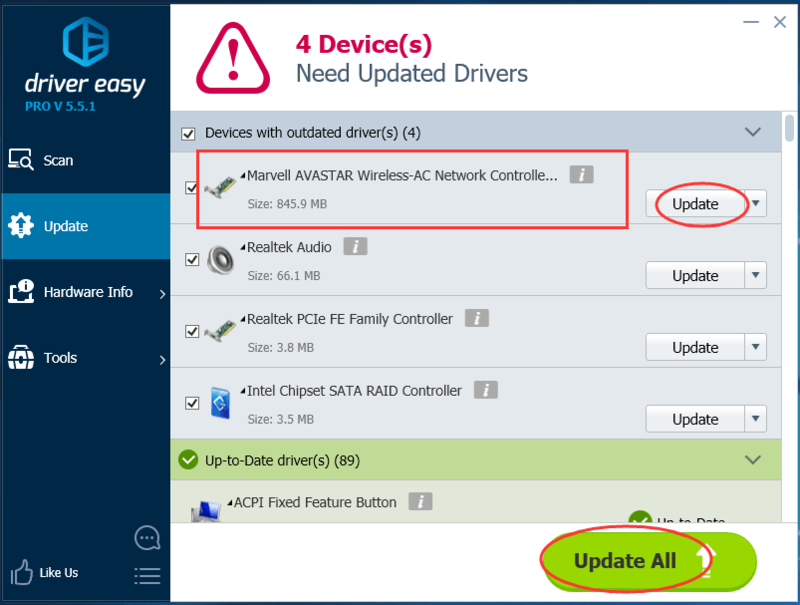 Note: Driver Easy needs network connection to help you update all the driver with one-click. 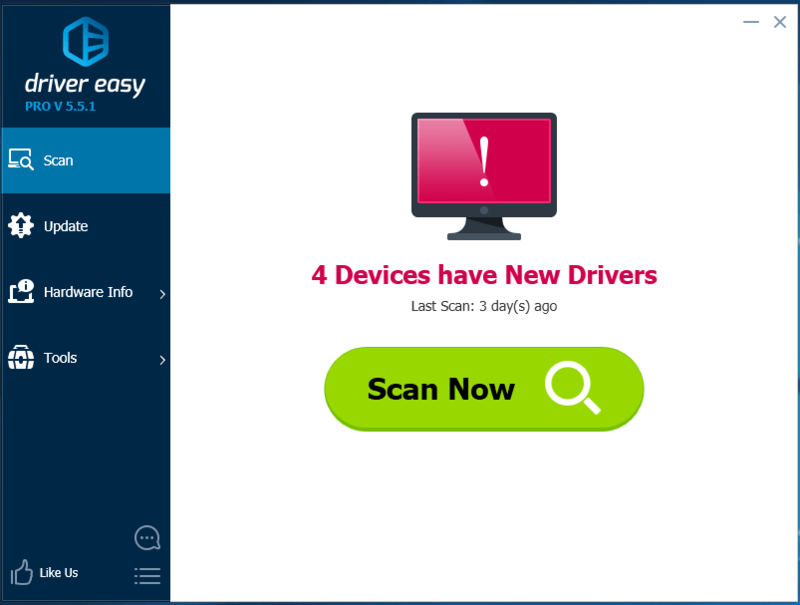 But without Internet, you still can use its Offline Scan feature to update your drivers. After installing the new driver on your Surface, please reboot your system to make it take effect. Any confusion please feel free to leave comment below to let us know, thanks. Windows 10 Touch Screen Driver Download & Update. Easily!